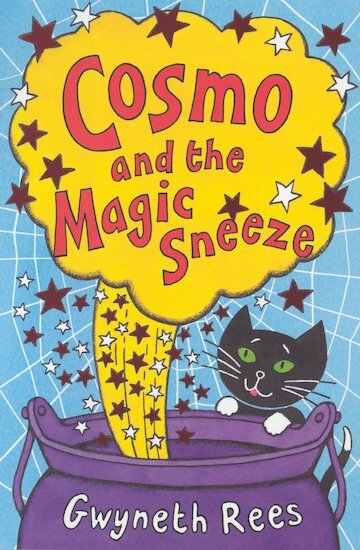 Transform yourself into Cosmo with this mask for special witch-cats! Can you work out the secret message in the spooky picture code? Cheeky Cosmo has sneaked a look at Sybil’s recipe book and found all sorts of grotesque Halloween treats!